Jeffrey E. Finegan Sr. is a 1982 graduate of Seton Hall University with a Bachelors degree in broadcast communication. 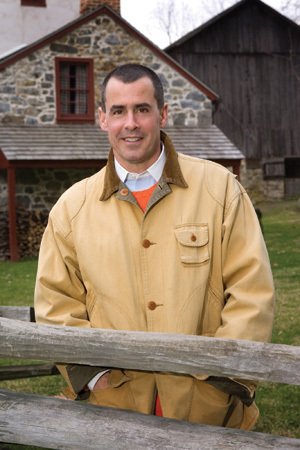 A native of New Jersey, his interest in history spans from the Norman Conquest of England to World War II with a concentration in George Washington, the American Civil War and historic architecture. He resides in the historic village of Finesville, New Jersey with his wife, Kimberly Ollio Finegan and two sons, Jeffrey E. Jr. and Peter J. Finegan. A collector of George Washington manuscripts as well as other important early American documents, he has gained a reputation as a noted speaker on the topic of George Washington. 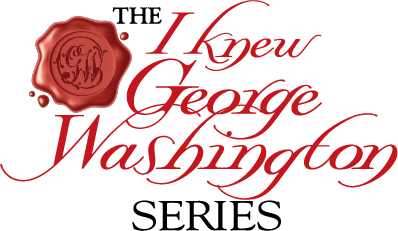 He is the creator of the "I Knew George Washington" series and author of the three books that currently make up the series. He is a member of the Washington Association of New Jersey and the American Friends of Lafayette. All three books have been enthusiastically received by both the historic as well as literary communities. Jeff is available for lectures and book signings.